Rochester Americans defenseman Brendan Guhle has been named to the AHL All-Star Classic as a replacement for injured teammate Zach Redmond. 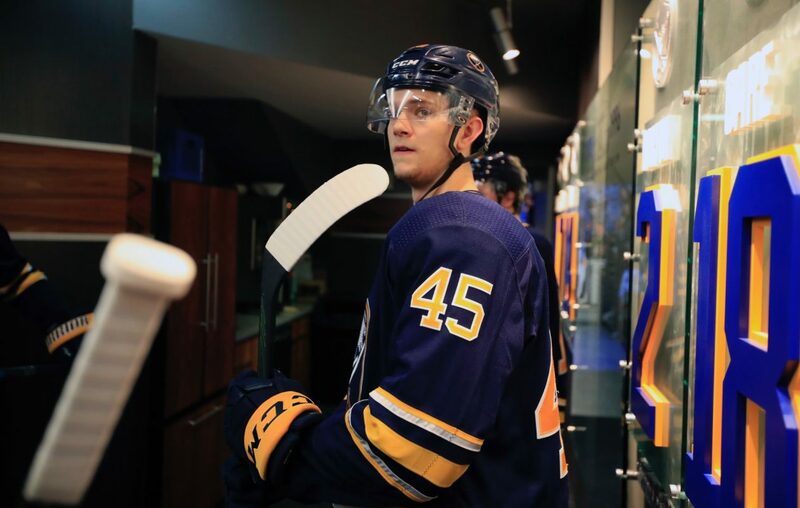 Guhle, the Sabres' second-round pick in 2015, ranks second among defensemen with 19 points (four goals and 15 assists) in 37 games. In 99 career AHL games, he has 51 points (14 goals, 37 assists). The AHL All-Star Classic is Monday in Springfield, Mass., with the league's all-stars divided into four teams by division and playing a round-robin three-on-three tournament with six games of 10 minutes apiece. The two teams will the best record will play a six-minute game at three-on-three for the championship.